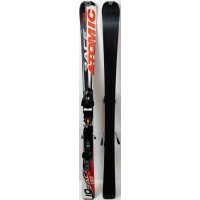 A ski for a young athlete ! 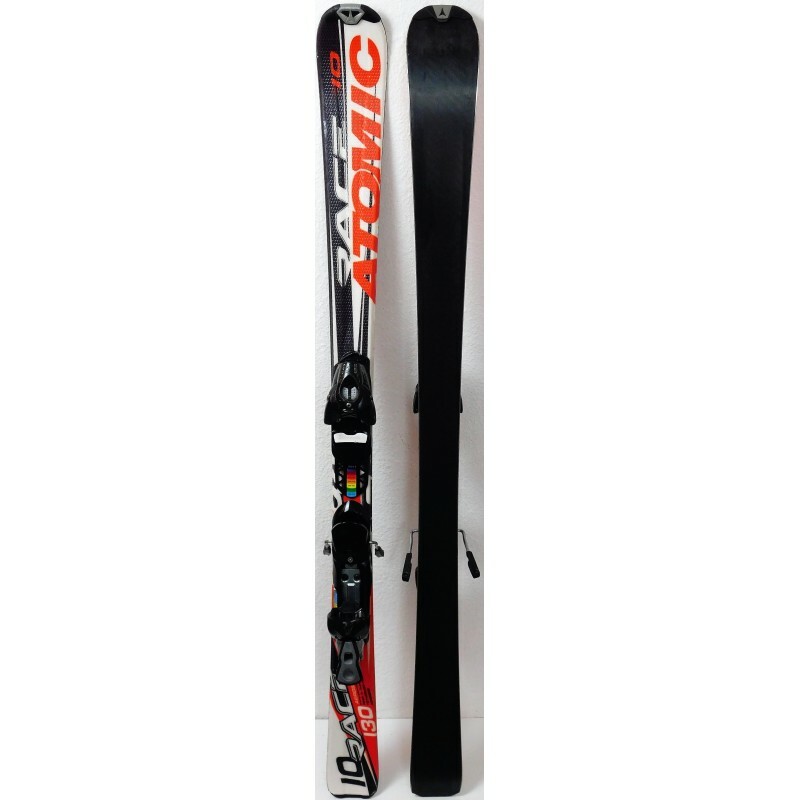 The RACE 10 is part of a large range of junior ski with ATOMIC. It is one of the most flexible, but has very good quality performance. Small defect, its weight is a little high. 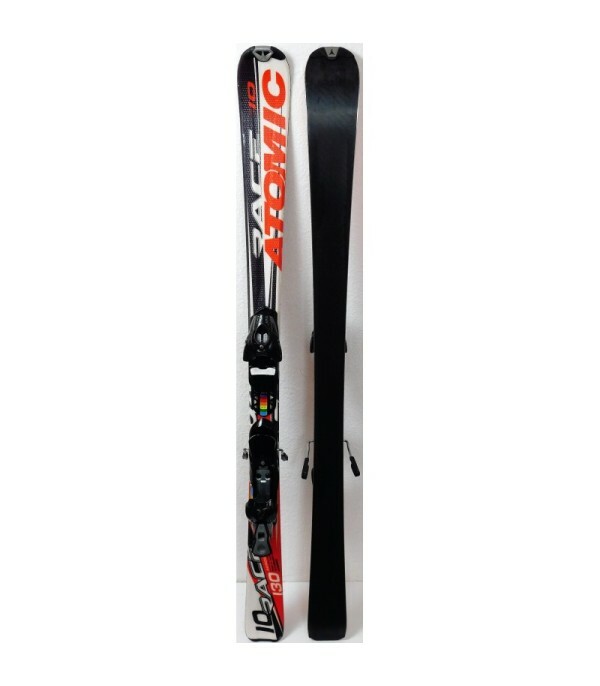 In spite of everything, your child can easily grow with this ski. 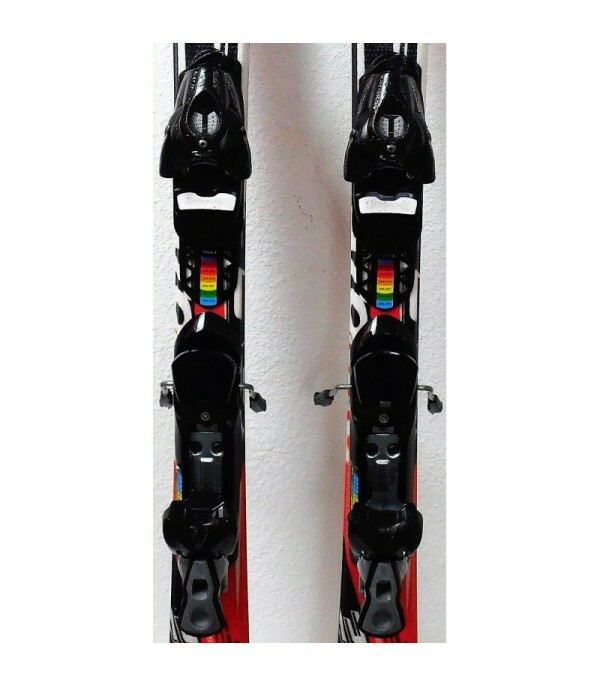 It is sold with the fasteners 609 of the brand SALOMON, easily adjustable for all sizes. 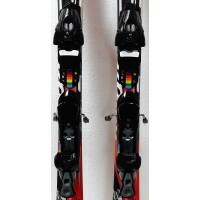 - Supplied with ski bindings SALOMON 609.